Sevoula Zagoraiou launched the band Thalassa in 2000. She was inspired by her years of growing up around her father, Evangelos Zagoraiou, a professional violinist from the Cycladic Island of Andros (Greece). Evangelos played primarily in the Greek islands and in various diaspora communities in America since 1975.
with many famous musicians. She has recorded four of her own songs. “I sing to keep the tradition alive for the next generation and to honor those that have gone before,” says Zagoraiou. 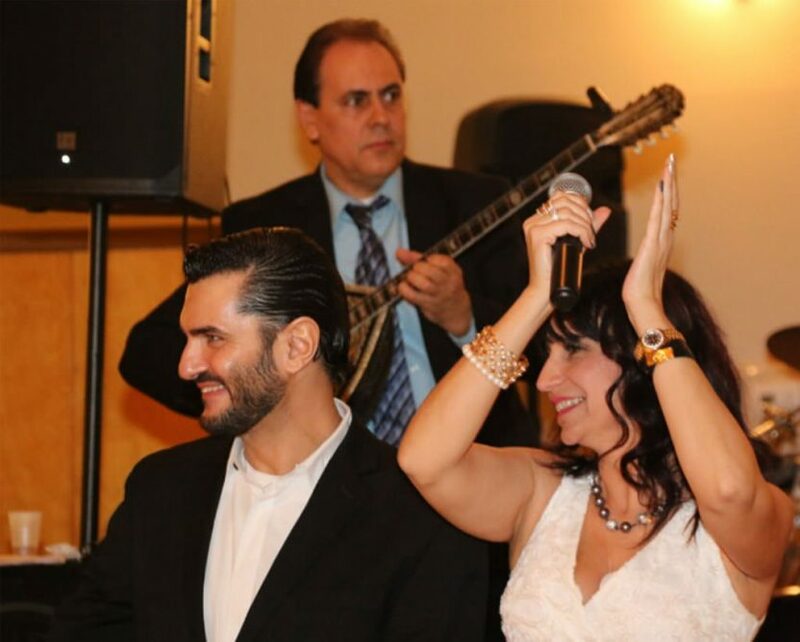 Today, you can find her singing with her band at Greek Festivals, clubs, restaurants, and wedding around the Delaware Valley.